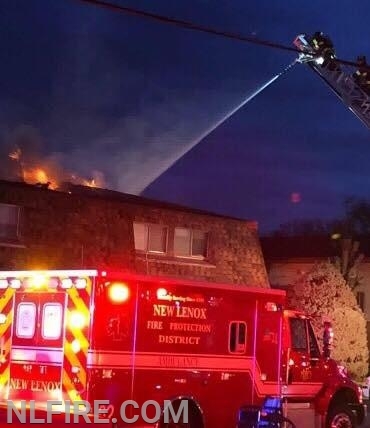 New Lenox Fire Protection District (NLFPD) has had its busiest year in its history. In 2018, we will respond to more than 4,500 calls, over 500 more than in 2017. This averages to 12 calls per day. In busier times of the year, we can see upward of 20 calls per day. 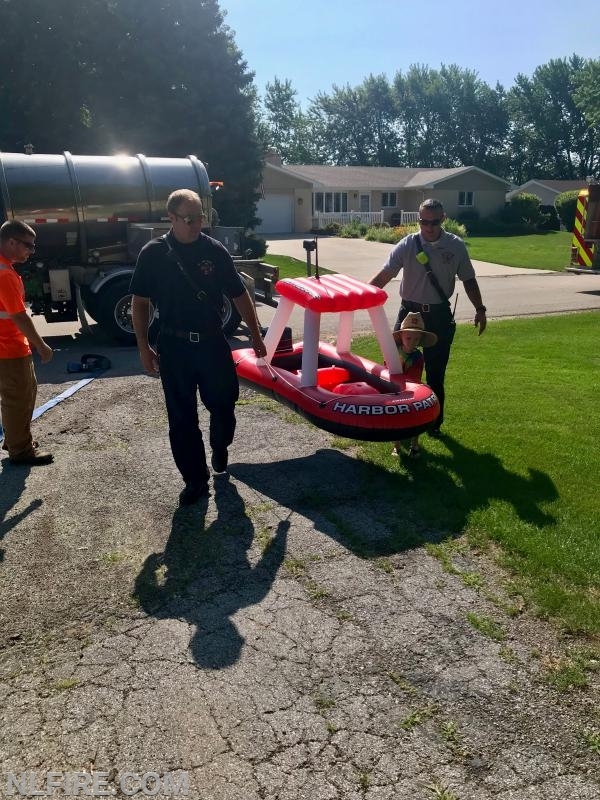 In addition to emergency calls, firefighters complete a minimum of 18 hours of monthly fire training, not including Emergency Medical Services (EMS) and specialties training. Our firefighters continue to earn certificates in various specialties, such as water rescues, Hazmat operations, and technical rescue. Many of these additional hours of training were obtained using a variety of free courses, scholarships and grants. Thanks to the dedication of our personnel, we have highly trained firefighters and paramedics prepared to answer the call for help to any type of emergency. Currently, we have three engines that are between 14-17 years of age with over 110,000 miles. We also have a tender that is a 1986. 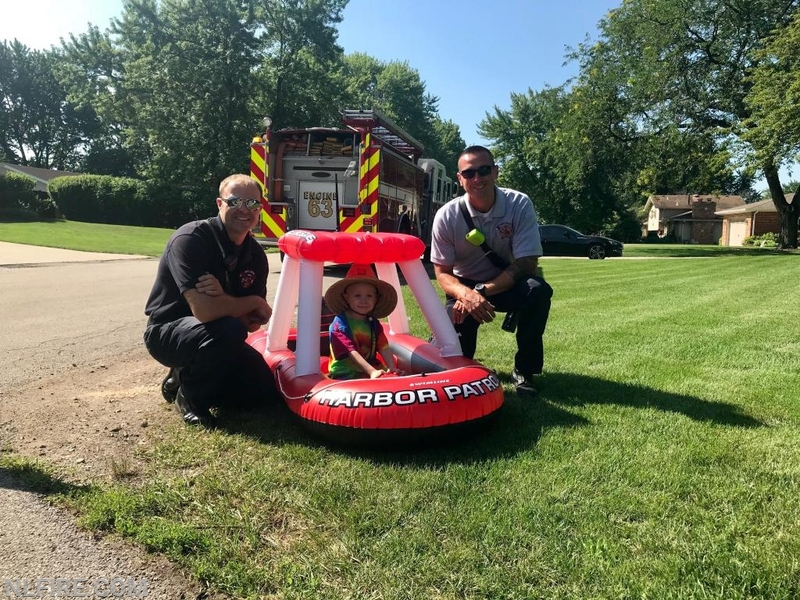 Thanks to the passing of the referendum this fall, we will be able to begin the process of updating and replacing the aging fleet with new and reliable apparatus. 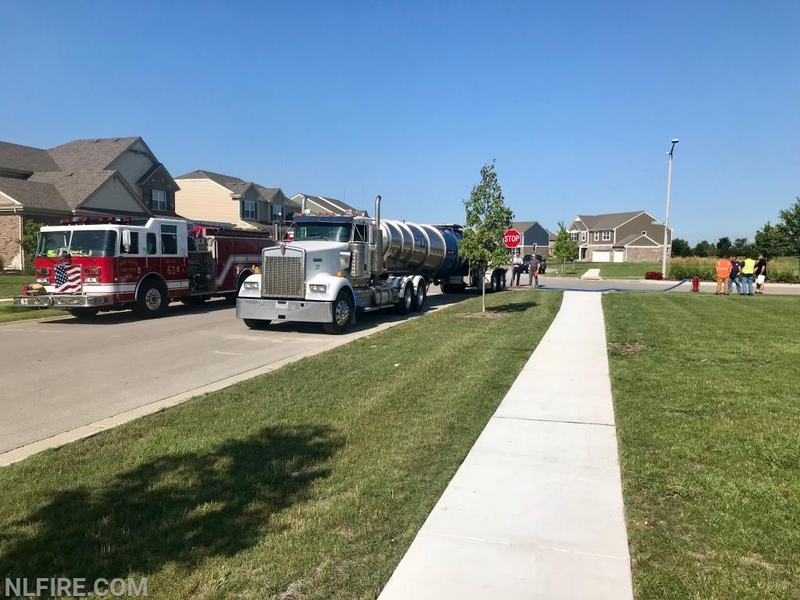 In 2018, we underwent a review with the Insurance Services Office (ISO) to survey and update the fire protection classification rating of our community. We were awarded a Class 2 rating, a significant improvement from the previous Class 4 and Class 8 rating. This fall, we received a $144,208 FEMA grant, allowing us to replace the 10-year-old portable radios for our firefighters. The new radios have larger buttons, which are easier for firefighters to use with a gloved hand and have the most current safety features. They also increase the NLFPD’s ability to communicate with law enforcement and other public safety agencies locally and nationally. In September, we received the Life Safety Achievement Award, a national award recognizing local fire prevention. The NLFPD was one of 31 fire departments across America to receive the award this year. 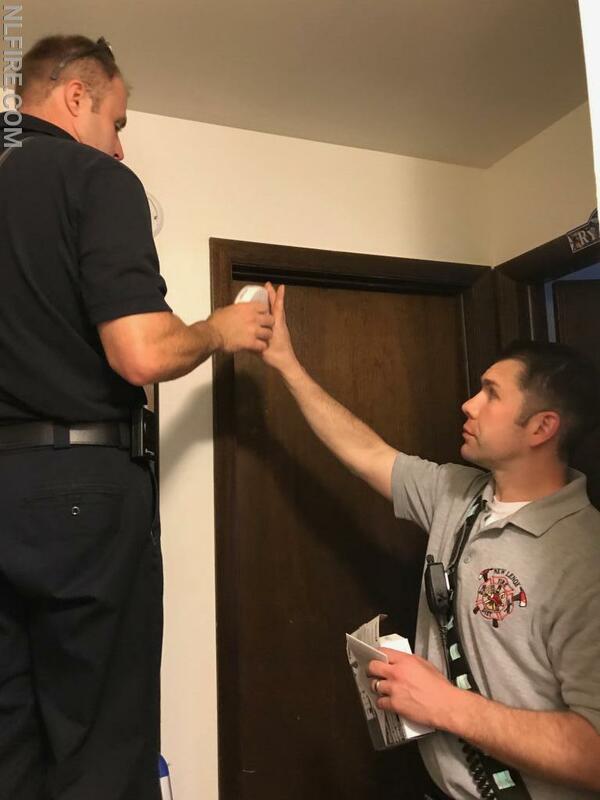 We continue to partner with the American Red Cross to offer free smoke alarms to residents. 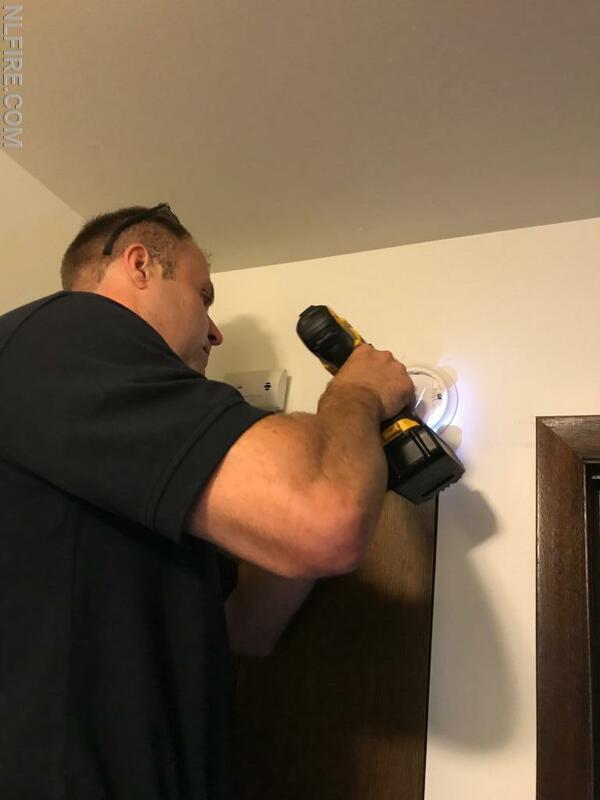 We also received a donation from the Illinois Fire Safety Alliance to provide Carbon Monoxide detectors. 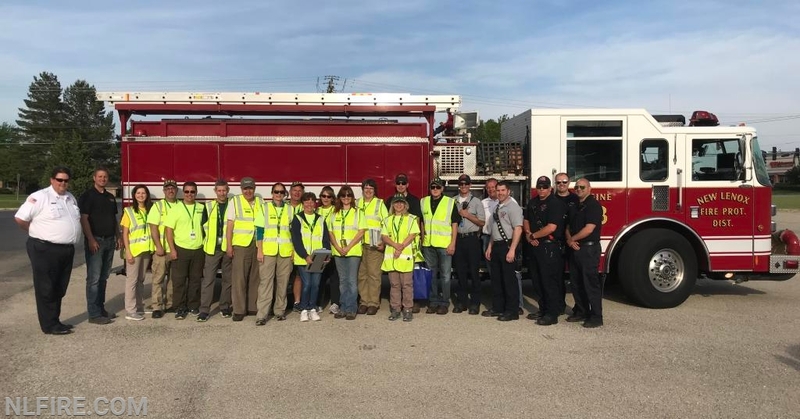 After a house fire this spring, the NLFPD, along with volunteers from New Lenox CERT, placed 74 new smoke alarms in homes in the subdivision of the fire. In August we held our annual Family Fun Day, providing a family-friendly day for area residents. Safety education for all ages and fire drills within the community kept the NLFPD very active this year. 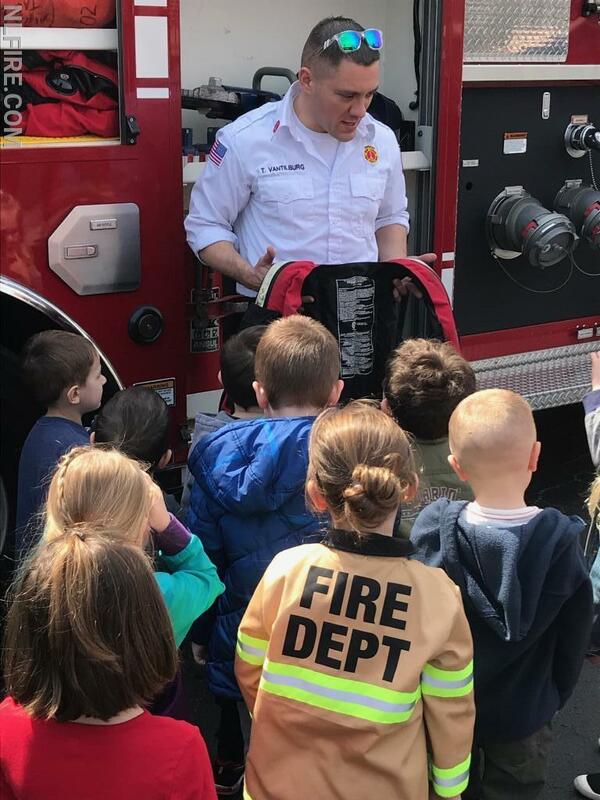 We also held babysitting classes, fire extinguisher training, station tours, and assisted with over 165 car seat installations. The district also taught CPR to New Lenox area residents and organizations. 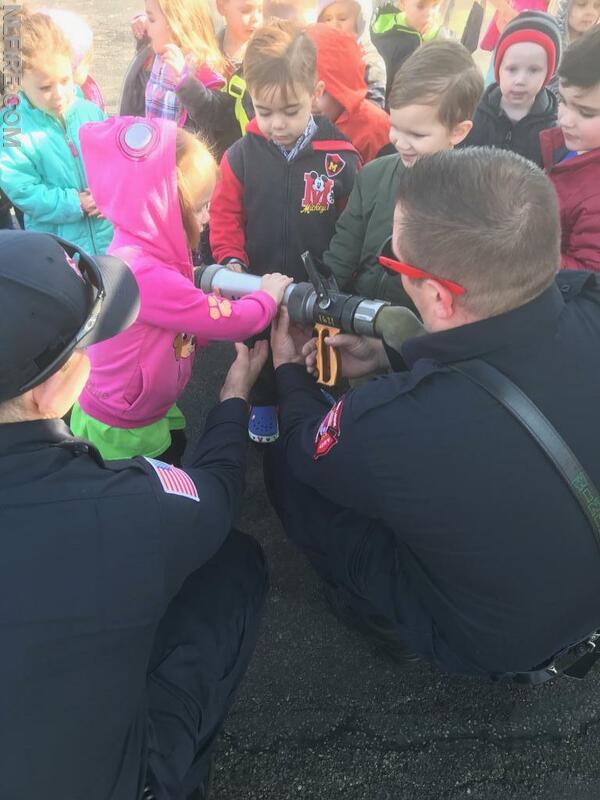 During December, the NLFPD partnered with the New Lenox Professional Firefighters Local #5097, bringing Santa to neighborhoods within the district. This was the second year for the event and it continues to be a huge success. Throughout the year we participated in several fundraising events, including collecting toys for Toys for Tots, New Lenox Township and Silver Cross Hospital. Thanks to the residents of New Lenox, sponsors, and area businesses, we raised over $27,000 for Wreaths Across America, allowing us to purchase and place over 1,800 wreaths on veterans’ gravesites at the Abraham Lincoln Cemetery in Elwood, Illinois. As we look toward our future, the goal of our district is to enhance the quality of life for our community and provide fire and EMS services with excellence. Please check out our website, www.nlfire.com, and Facebook page for more information on your fire district throughout the year.